Below you'll find all of the 2015 posts from "Crochet And crafts...According To Matt"
The posts are listed in order of the date they were written. 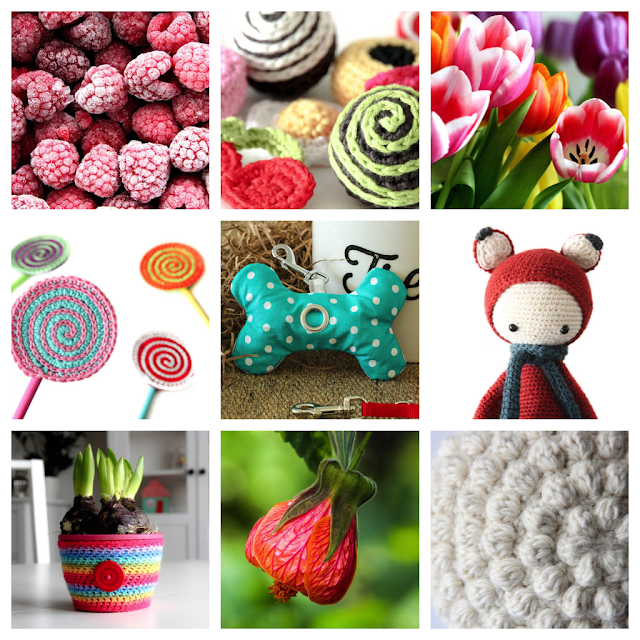 Amongst the posts from this year you will find popular entries such as: Crocheted Candy, Poppy Love, The Upcycle and Fibi The Fox. According to Matt Archives Page.